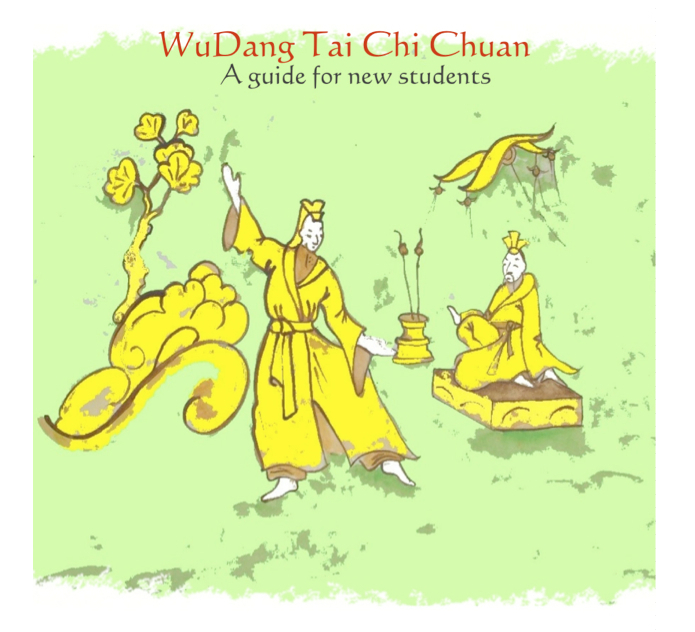 Get your copy of the Wu Dang Tai Chi Chuan DVD and book, written especially for students of the Golden Rooster School by clicking the button opposite the images below. 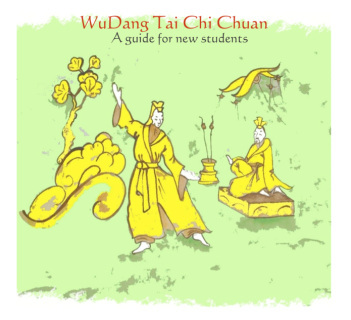 This handbook is invaluable for the new student and will be a constant companion as you develop and progress. Chapters on history and development add to the valuable postural guidance and step by step instructions just as you are shown in class. 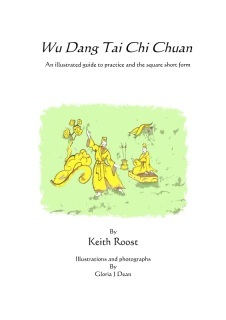 Reading list and net links and much more make this the book no Golden Rooster Wu dang student should be without. In the beautiful surroundings of Penela Castle and the Mondego River park, in Central Portugal, Keith demonstrates the full short hand form in both Square and Round form versions, just the way we do it in class. 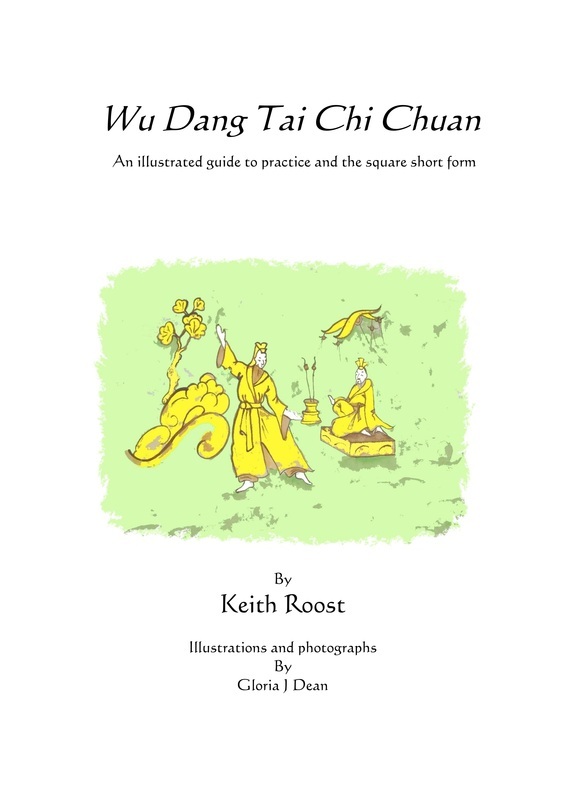 chapters on breathing, stances, steps, and Qigong ensure you get a good grounding in fundamentals.